Fusion UV’s Modular Light Shield (MLS) system is a new and innovative approach to building light shields for web or conveyor applications which permits a more cost-effective solution with quick delivery without sacrificing quality, performance, versatility, features, and appearance. The MLS is a deviation from the conventional custom engineered systems with complex sheet-metal welded components uniquely designed for each project. No longer is this a time consuming and costly approach. The MLS system is a pre-engineered platform that uses a series of aluminum extrusions and other common components which are quickly and easily configured and assembled to meet your unique requirements. 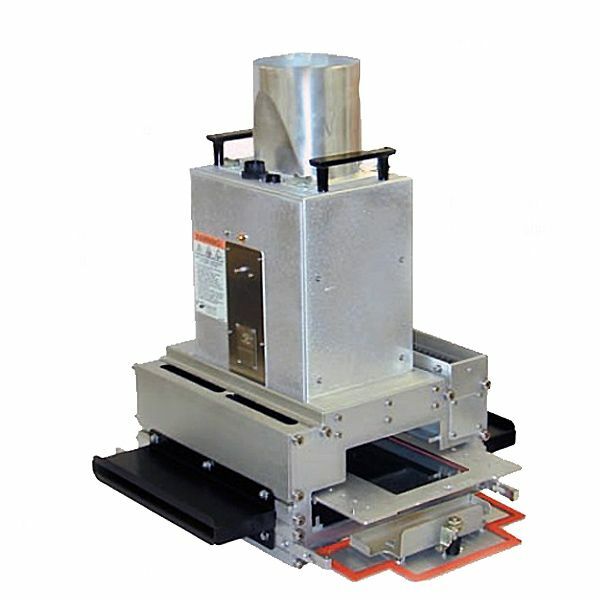 The aluminum extrusions, designed by Fusion UV engineers, serve three primary functions: lamp support, UV light containment, and air management for safe and proper operation of Fusion UV microwave-powered lamps. In addition, its compact profiles minimize the overall size of the UV system for maximum use and ease of installation. The MLS system is adaptable to virtually any process width and UV energy requirement. The MLS system allows for easy configuration or addition (factory-or field-installed) of features such as bottom water-cooled plates or air intake louver for heat-sensitive processes. Quartz windows can be installed to isolate lamp cooling air from substrate. External snouts can be added for further reduction of light outside the unit. The MLS system provides a proven solution to the high demands of today’s UV curing industry and production environments. It is constructed with high quality robust materials, which makes it suitable for even the most extreme operating environments. The compact size allows for quick and easy installation. 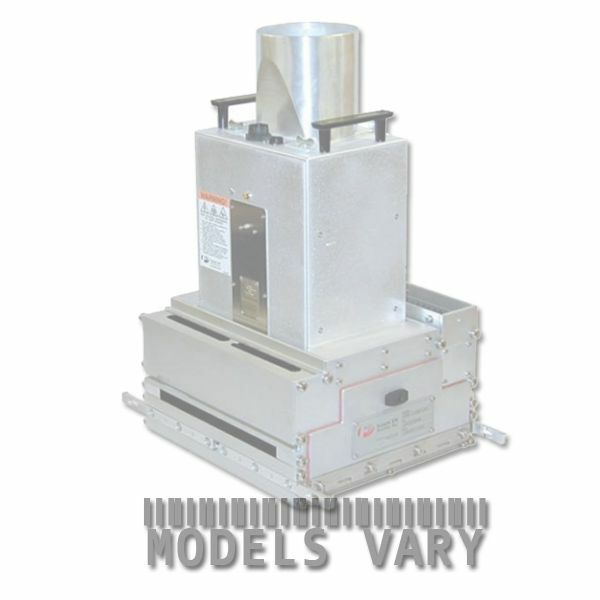 Easy internal access and removable components simplify maintenance and operation. Its best features are fast delivery at a reasonable price!